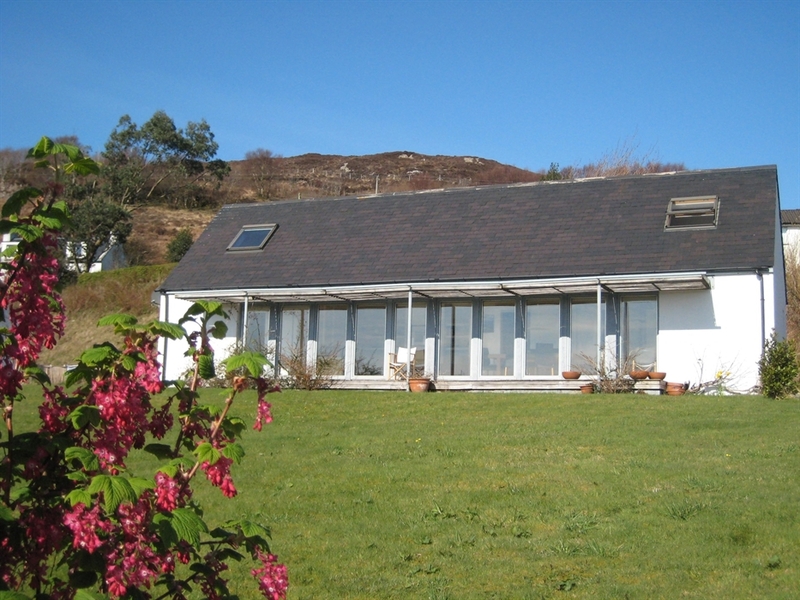 Ceòl a' Chuain Longhouse is a beautifully bright and modern architect-designed house in a superb location right on the sea shore in ‘the garden of Skye’ as the Sleat peninsula is known. 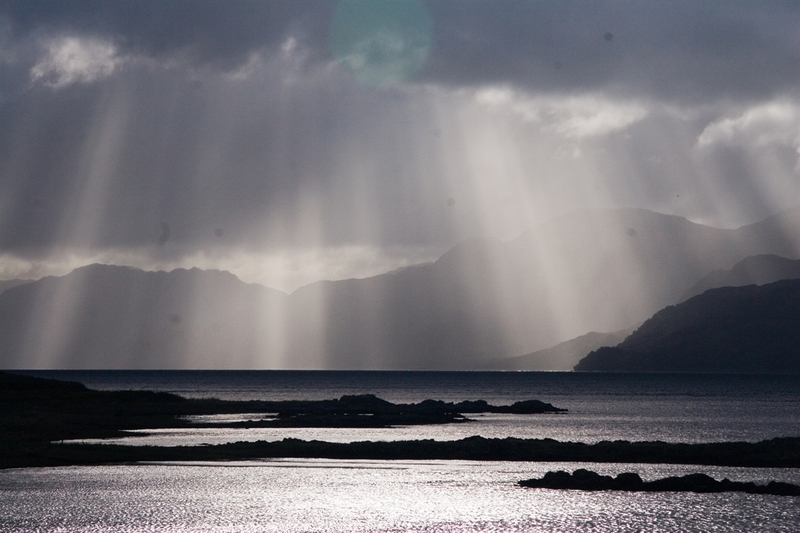 Situated in the tranquil bay of Camus Cross the house has a whole wall of windows which exploit the stunning, ever-changing views across the Sound of Sleat to the hills of Knoydart and Loch Hourn on the Scottish mainland. Quote 'VisitScotland' for late availability discount.